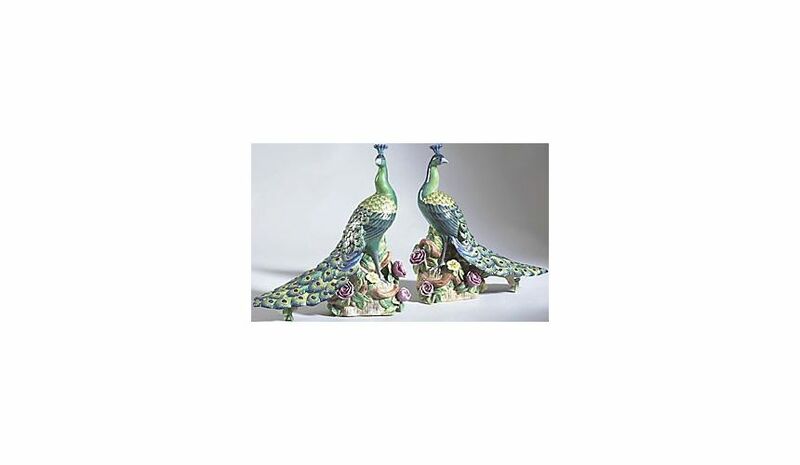 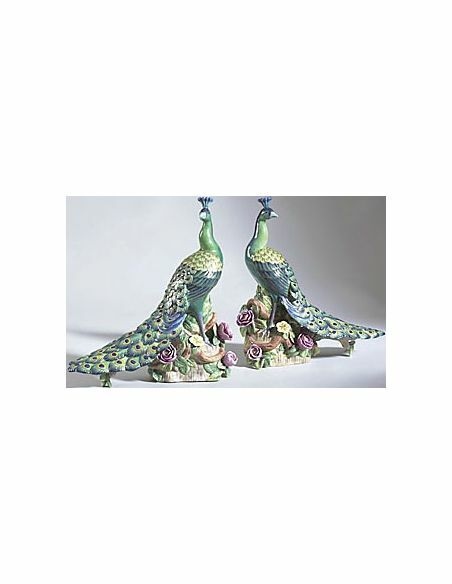 Showcasing intriguing work of art, this pair of peacock will adorn the corner of your bed room or living room in an impressive way. 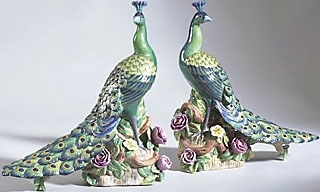 A pair of peacocks stands for the "psychic duality of man". 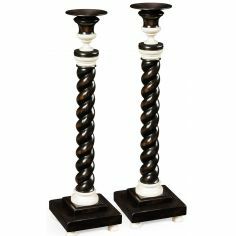 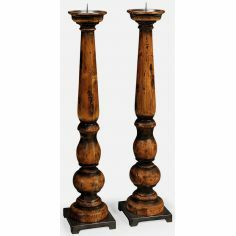 Built from quality porcelain, this pair is brilliantly hand painted and carved with style. 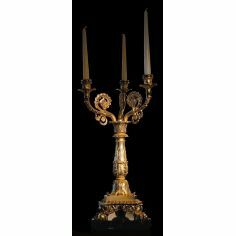 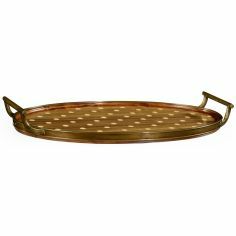 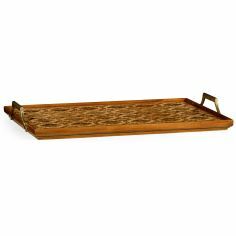 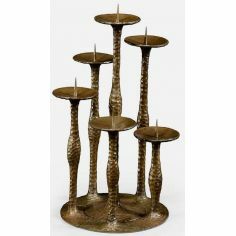 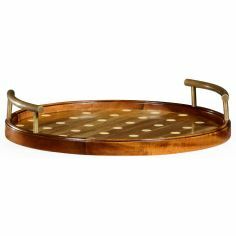 It is a perfect home decor piece for any home.